Tahir & Harbhajan Singh Went One Step Ahead This Time !! This Will Melt Your Heart !! Chennai Super King’s winning streak continues. Imran Tahir’s four-for restricted KKR to 161 after Chris Lynn’s 82 had threatened to take the host over 200. 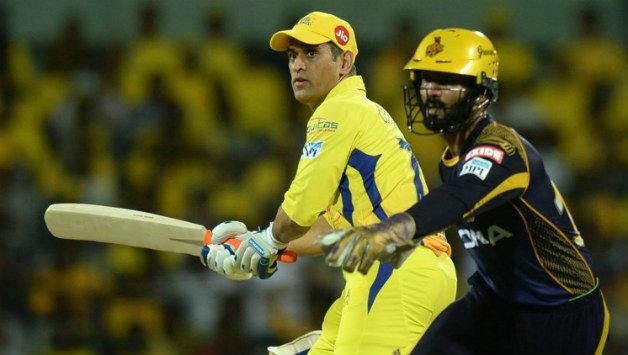 Despite losing two early wickets, CSK got to the total in the end with five wickets to spare thanks to Suresh Raina’s unbeaten half-century. Raina remained unbeaten on 58 but what a cameo from Jadeja, he stays unbeaten on 31 off 17 balls. Superb innings this and CSK continue their winning streak. They win this one by 5 wickets! 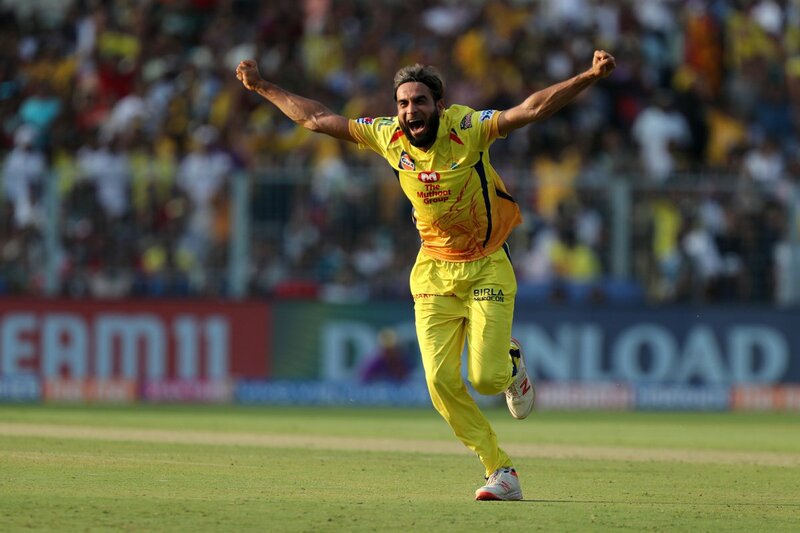 As soon as CSK winning the match, as usual Harbhajan Singh and Imran Tahir’s twitter handles posted tamil tweets which is talk of the town in this IPL season. Both these spin bowlers are very much known for the funny tweets in Tamil cinema style during the season of IPL. Yesterday night as Chennai Super Kings won Punjab effortlessly Harbhajan who is fondly called as Tiruvalluvar among Tamil fans came up with hilarious tweet. Harbhajan in the other end posted a Tamil poetry praising the tamil language and Chennai Super Kings. This win from Chennai got them 14 points which keeps them in the top of the table where no other team are no way near to go past them. What do you think on these tweets of Harbhajan , Comment your views below !! Previous articleDid Karthcik Subbaraj Indirectly Trolled Thala Ajith Kumar ?? Fans Fuming Like Never Before !! Next article19 Year Old Youth Died While Doing A Tik Tok Video !! Police Arrested Three Of His Friends ! !